Pushback Along the Belt and Road: What should China Do? How does the BRI contribute to policy coordination? BRI five years on: Is the Silk Road back? Fueling connectivity: What is the Belt and Road Initiative? 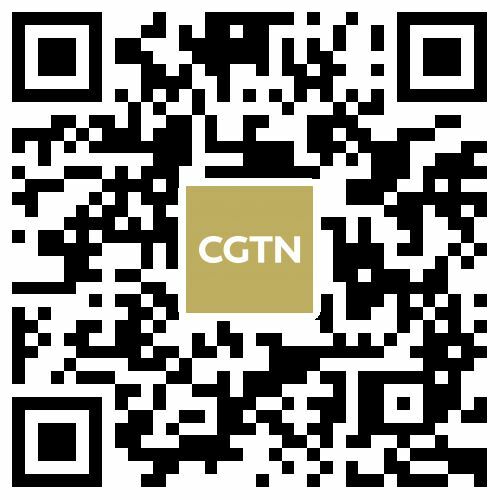 Chinese expert on BRI: Is it better to build roads or to build walls? How does the Belt and Road Initiative benefit China? What’s the role of the Belt and Road amidst the global uncertainty? The Belt and Road Initiative vs. Eurasian Economic Union: Do they align? Opinion: Could Belt and Road Initiative bring debt problems to small countries? Does Belt and Road Initiative challenge the world order? Does Brexit present unique opportunities for China? Martin Jacques on China: Is the Belt and Road China’s Marshall Plan? The Watcher: How China benefit from its Belt and Road Initiative? Why can China's Belt and Road happen so fast? Where does Europe stand on the Belt and Road? What is next for Sino-US economic ties after the Belt and Road Forum? One Belt, One Road... One Word? Globalization that leaves no one behind: why does Belt & Road matter to the world?